I have a huge collection of sunset and sunrise photos from various journeys or just from simple strolls through the neighborhood with my camera. Always on the verge of kitsch, but just not yet, for me every sunset picture reminds me of a certain location, feeling and time. This project can be seen as a naturalistic counterpart to horiçon. Large format sunset tableaux embedded into cold, digital browser windows and porting the underlying emotions and memories to the ever present digital devices that dominate our days now. It’s the naïve attempt to lift those long past snapshots of time into digital eternity and enable myself to revisit the time, place, feeling and … hope? Against the odd background reality of a cold and grey day in february. Or maybe just beautiful, kitschy pictures of an ever growing sunset database. 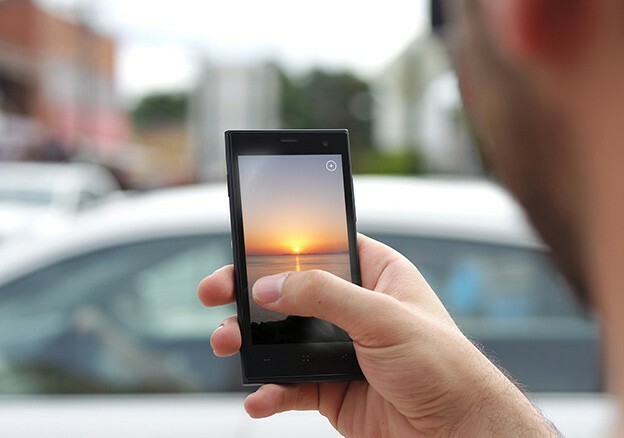 Rotate your device to catch a slightly different view of the same scenery.